Our community believes in a world where climate change and resource scarcity are addressed by commercial solutions. As entrepreneurs scaling leading sustainable startups realising this future, we found a lack of suitable workspace in London. 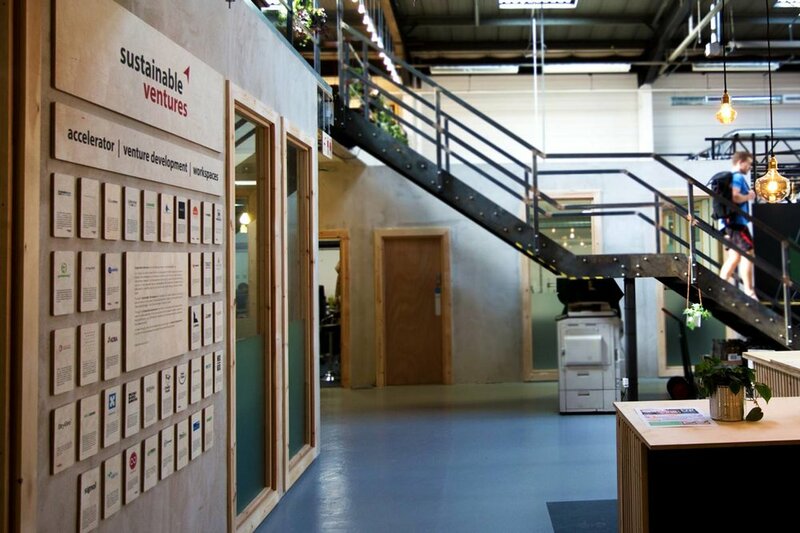 So in 2015 we took an opportunity to convert some disused railway arches, and Sustainable Workspaces CIC was born. 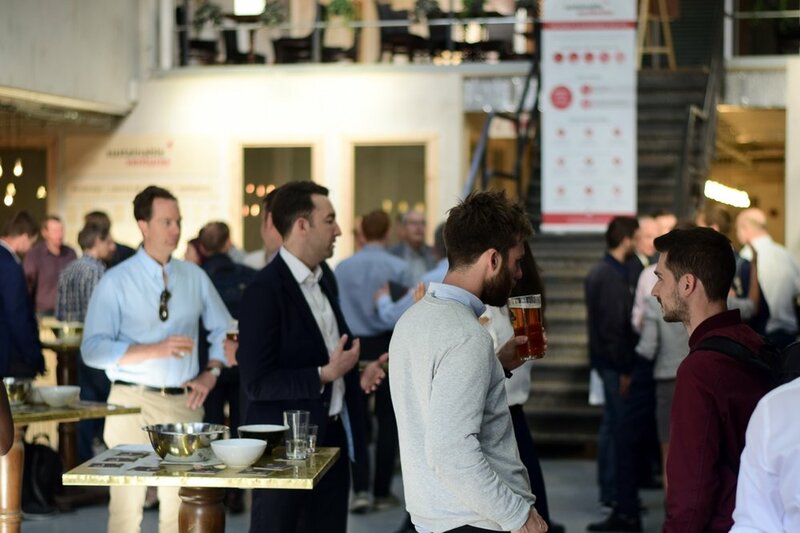 The launch of our second space in 2018 confirms us as Europe’s largest collocated community of sustainable businesses. Embed into a curated community of like-minded sustainable economy leaders. Shared access to industry partners drives faster growth. Space setup so you can create your own culture, personalise to reflect your team, but flexible and simple to change as your needs do. Designed to bring together and display the strength of the whole community; impress guests with a unique vibrant atmosphere from the moment of entry. Base yourself in the center of London, easier for meetings, and more attractive for top talent recruitment when it’s time to grow. Gain access to support, and insights from our deep experience in Sustainable Ventures. Draw from our investor, government and corporate ecosystem. In the heart of London, we combined co-working, private offices, workshops, and unique event space. Our newly opened Workspace, set right between Borough Market and Tate Modern in a refurbished warehouse with enticing design. Moments from City Hall in railway arches converted into co-working and workshops, and uniquely for central, enabling small manufacturing lines. 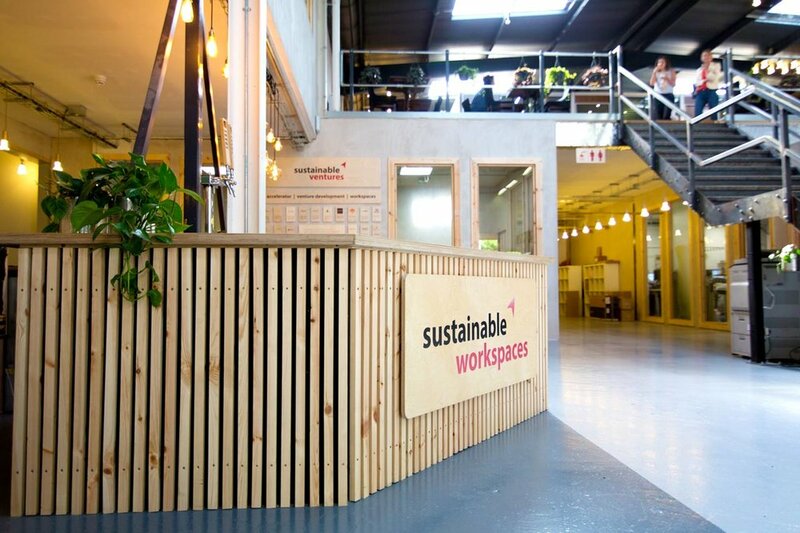 Sustainable Workspaces was founded and is run by Sustainable Ventures. Find out more about our investment arm and program Sustainable Accelerator.